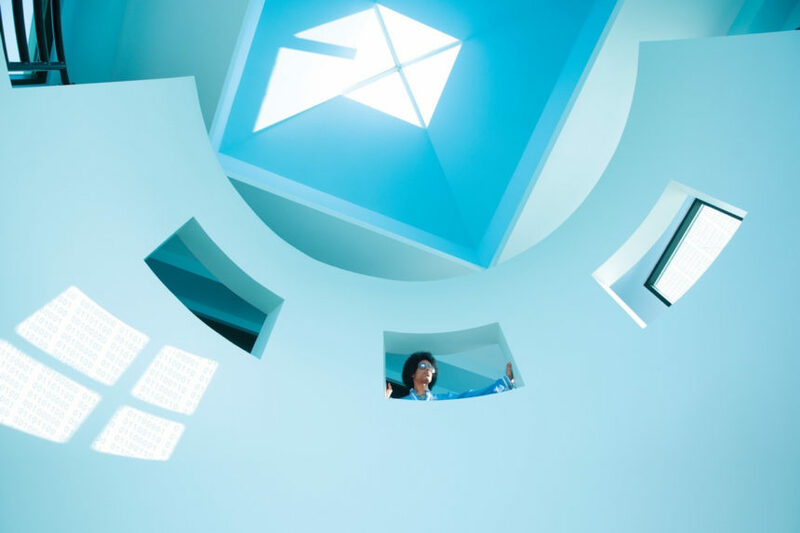 Prince’s Paisley Park complex has opened as a museum and tribute to the late artist’s musical legacy. Located in the idyllic suburb of Chanhassen, Minnesota, the $10M, 65,000 square-foot home and studios are a unique universe unto itself, left largely untouched since the singer’s death in April. 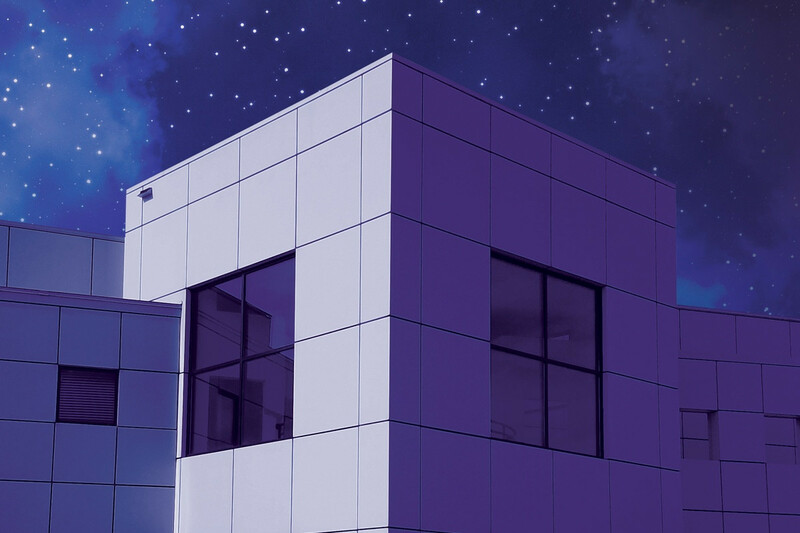 Paisley Park is the storied space Prince lived and created in for more than 30 years; built to represent love, freedom, connection, community and spirituality. “Paisley Park is pretty much representative of everything I am musically,” Prince said. Not only did he record a slew of iconic albums there, musicians like Stevie Wonder, James Brown, Madonna, Aretha Franklin, Celine Deon and R.E.M. also spent time recording at Paisley Park. “He did plan it to be a museum. Everything is strategically placed,” Prince's sister Sharon Nelson told Al Roker. Fans can now tour the basketball court-turned-music venue; Studio A where Prince’s handwritten notes rest on the console; and the Purple Rain Room, which features the motorcycle, script and Best Original Song Score Academy Award from the 1984 film and also projects it onto the purple walls on an endless loop. Prince’s remains are also on display at Paisley Park–in an urn shaped like a miniature Paisley Park, no less.